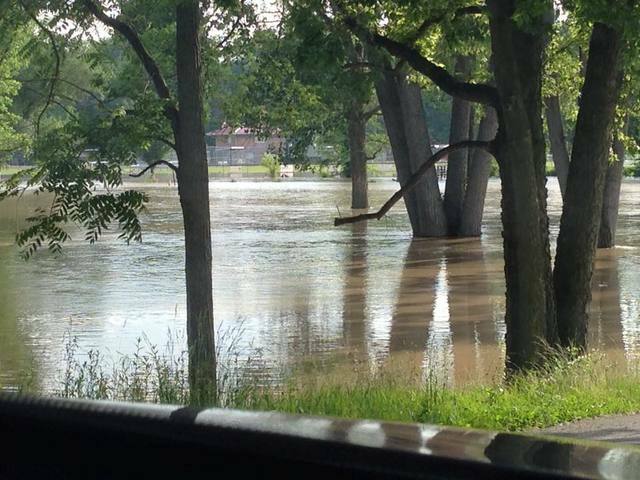 Baseball games were cancelled Tuesday night at Aumiller Park in Bucyrus following heavy rains in the area. Baseball games were cancelled Tuesday night at Aumiller Park in Bucyrus following heavy rains in the area. Photos were provided by Heather Shultz.